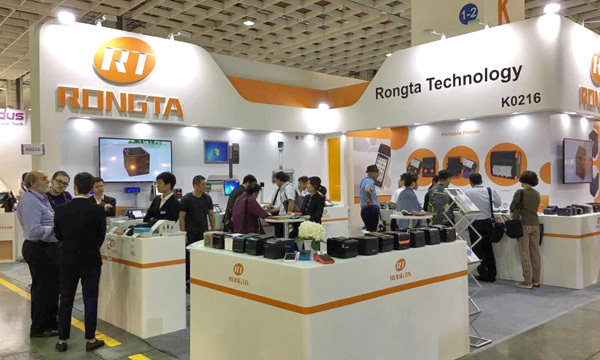 The highly anticipated Computex Taipei 2018 was held at the Taipei Nangang Exhibition Hall from Jun. 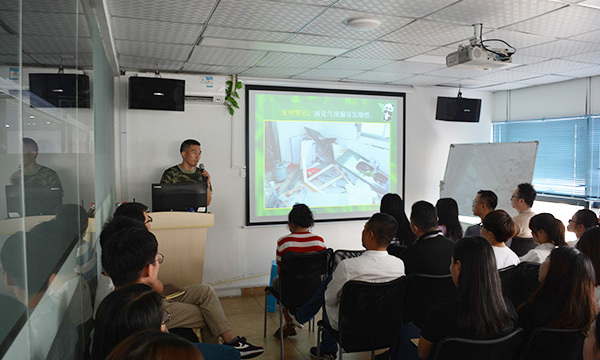 5 to 9. 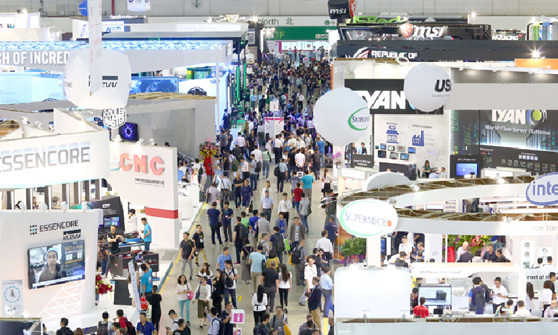 As the world’s second-largest computer IT digital exhibition in Asia, 1602 companies from 168 countries and regions participated in this year’s event, which presented a total of 5,015 booths and attracted more than 42,284 professional visitors! 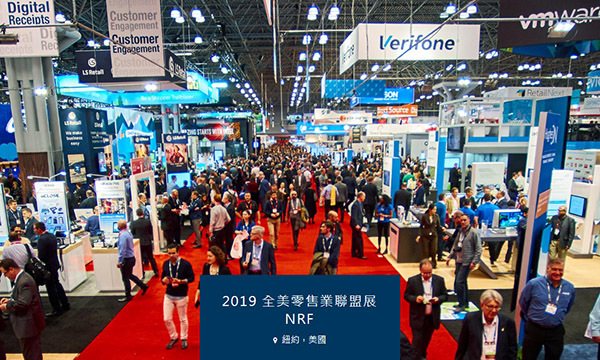 This exhibition Focus on AI, IoT, Block chain, 5G, games, VR and other fields, can be described as the worlds best intellig Went solution B2B one-stop shopping platform. 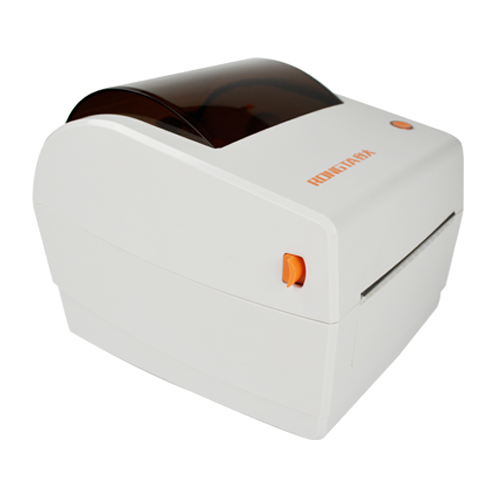 As the well known manufacturer and leader of commercial equipment, Rongta launch many new model devices; offer the higher quality and more smart POS printers, Android POS terminals and commercial scales to our new and old customers in this fair.Specially, the ACE H1 and V1 POS printers with the special design, high printing speed, vice alarm and air printing function are highly approved by customers.Android POS terminal AP02 and AP03 with high system security and full functions attract many solution companies. 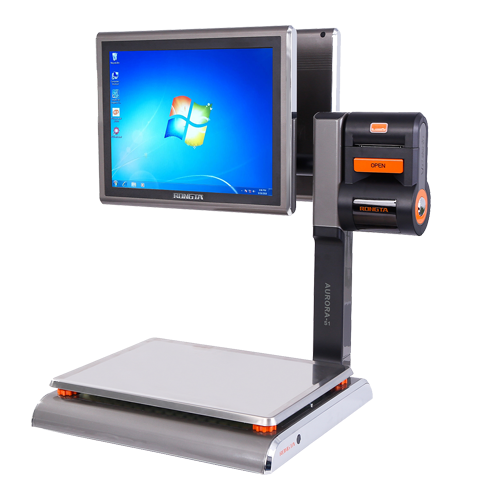 The PC based scale Aurora S1 and S1L, label scale RLS1000C with top design becomes the most favorite models in the commercial scale industry. 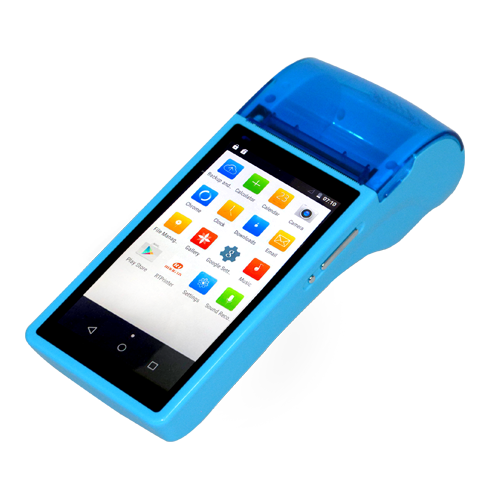 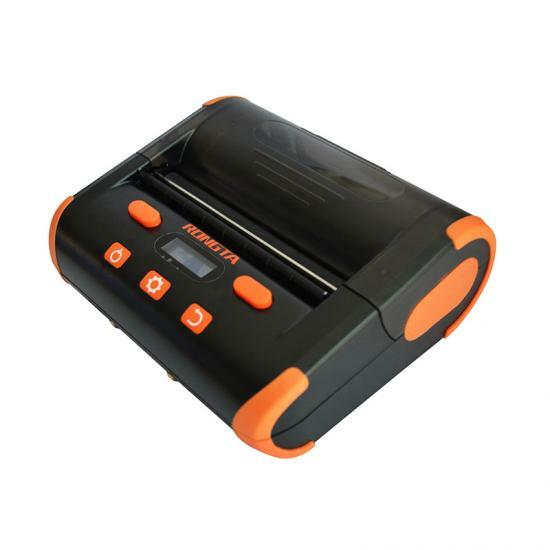 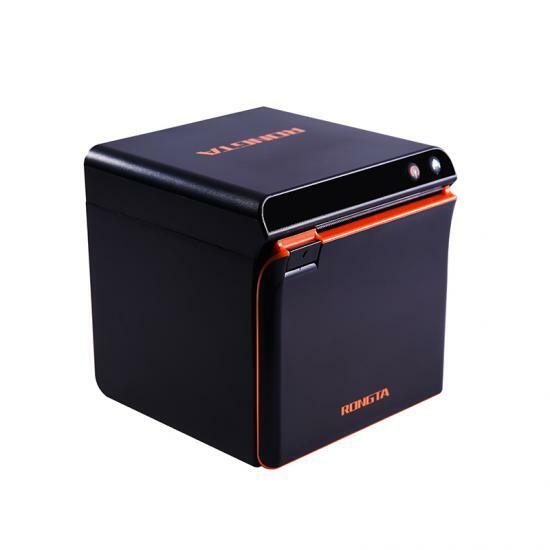 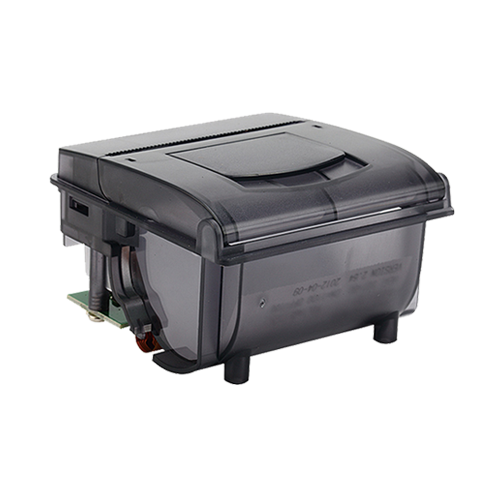 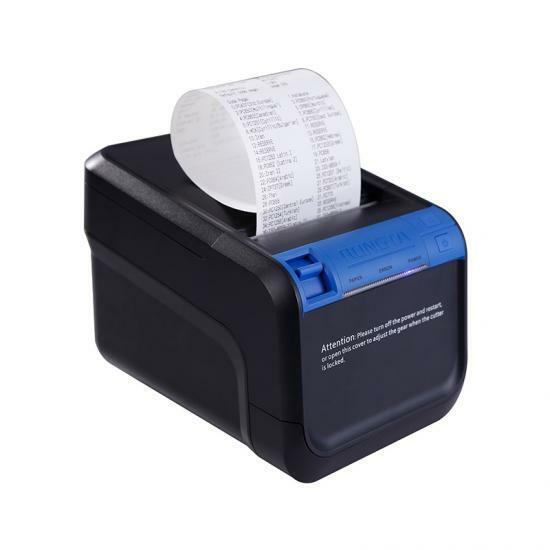 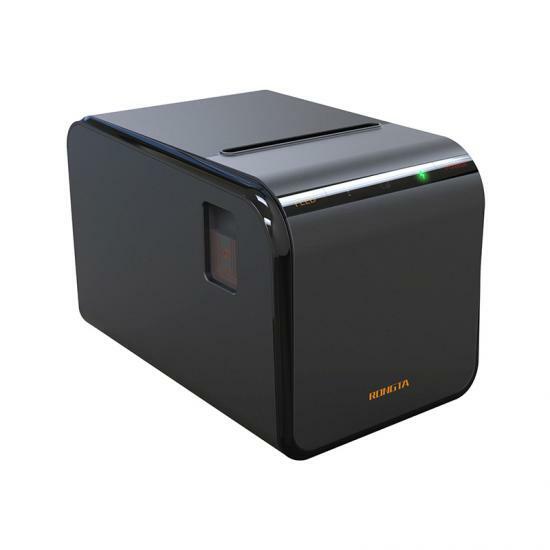 In addition, Portable receipt printer series and Label printer series which release many new products help Rongta’ partners win more business opportunities. 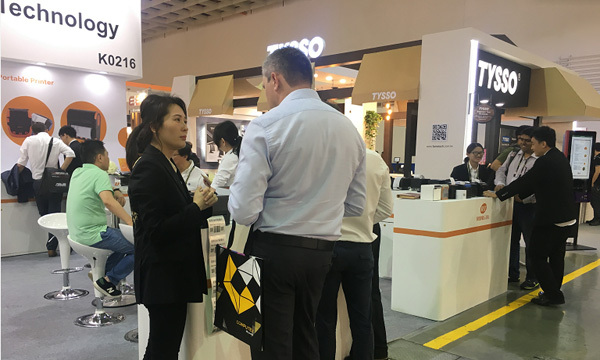 At the exhibition, many customers think highly of Rongta’s accurate insights on the industry development, fast effective service, and professional attitudes and they stopped at Rongta booth. 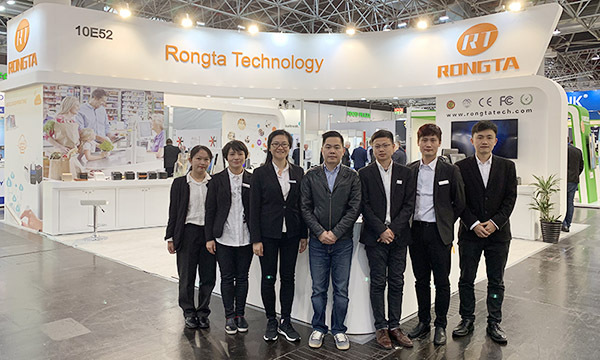 With the business philosophy of Tolerance, Innovation and Changing of the world, Rongta always lead in the industry in past years, occupied business opportunities and help partners to win the market and future. 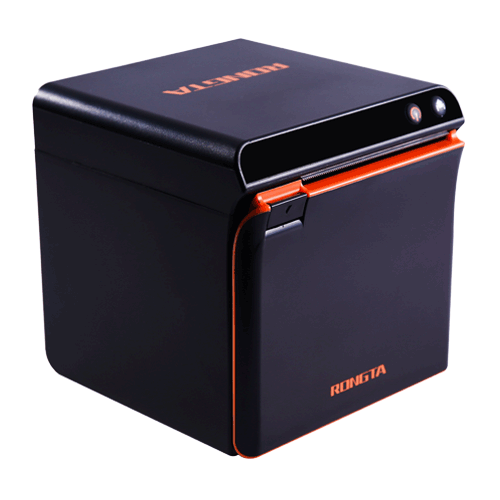 Keeping up with the development of smart solutions, Rongta will stay true to the mission and work hard to press ahead. 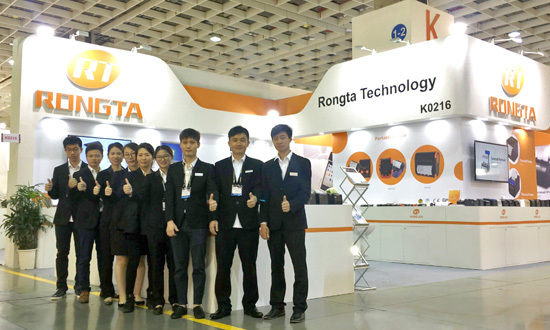 Rongta will create new refulgence together with various partners in the business equipment field.